This evening, I went back to a minimalistic look to the blog, and widened my margins and my horizons:) I look forward to posting much larger pics and video in the future. 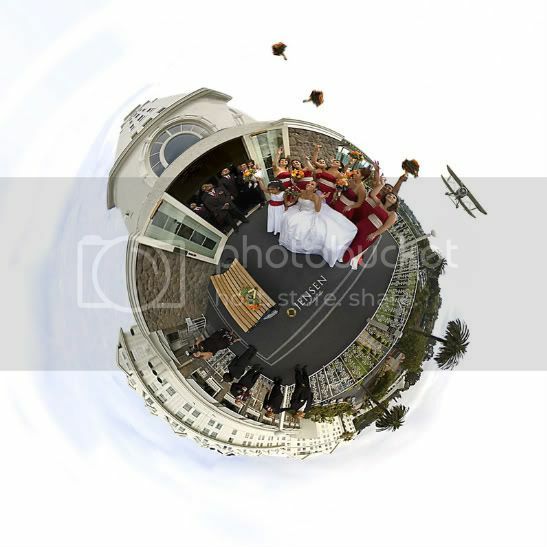 Above is a polar panorama I created in photoshop of a wonderful wedding party at the Clairmont Hotel in Oakland (look for the prior post). categories / "Claremont Hotel", "Panorama"